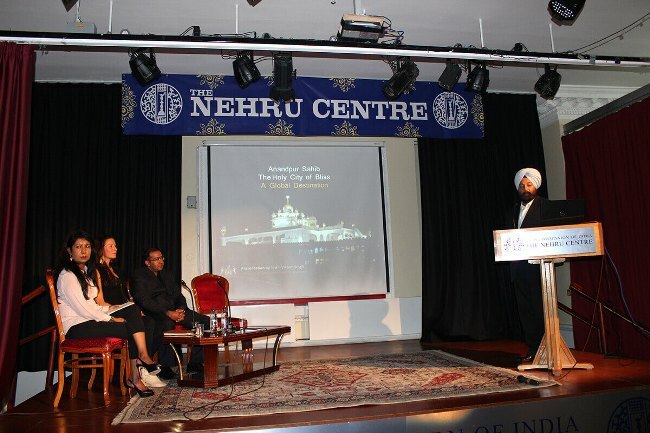 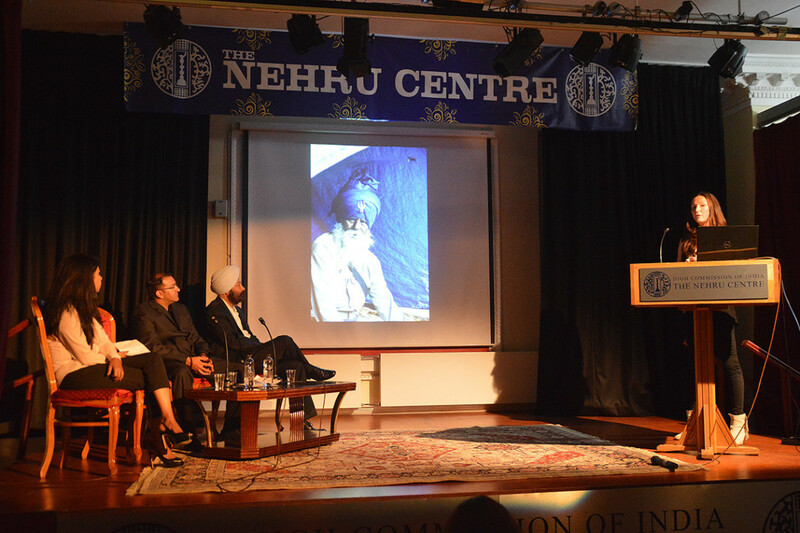 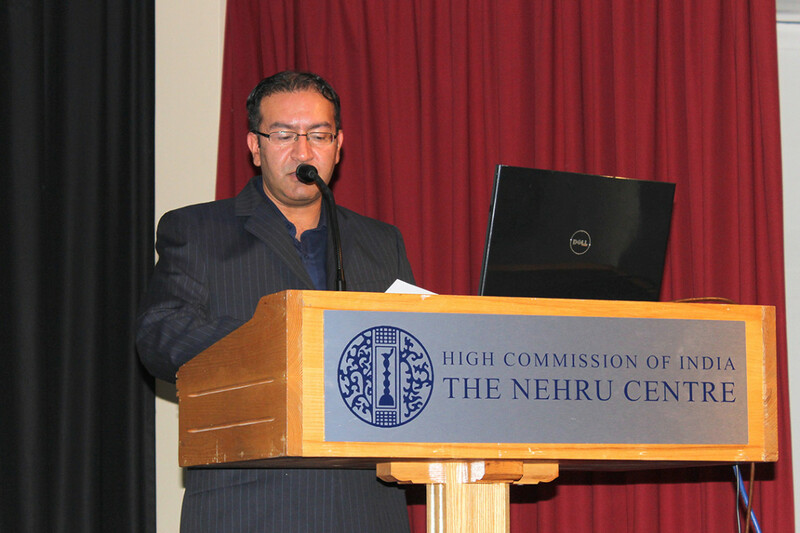 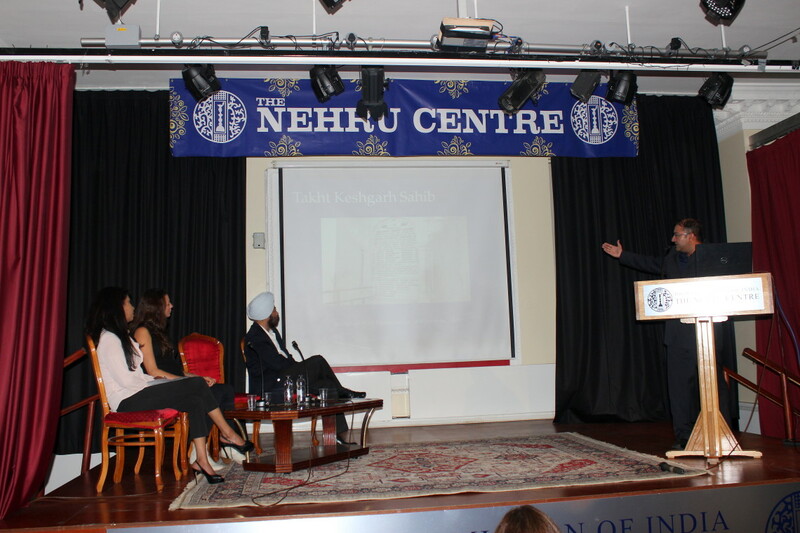 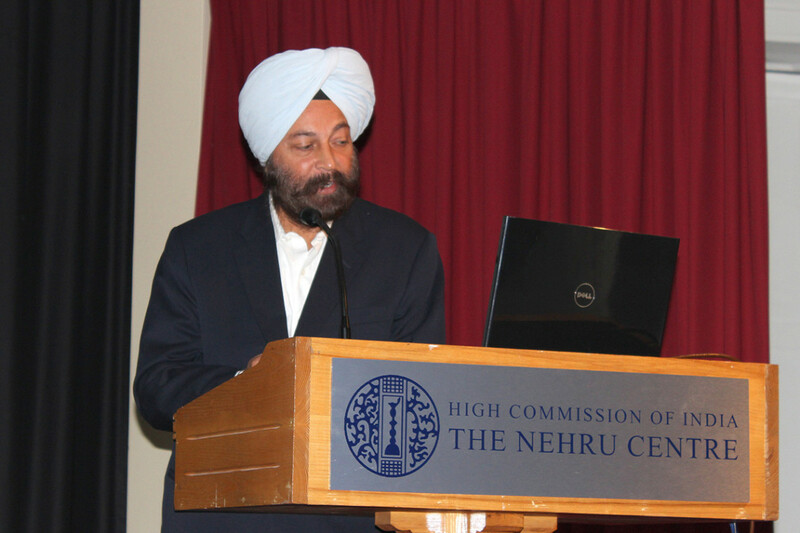 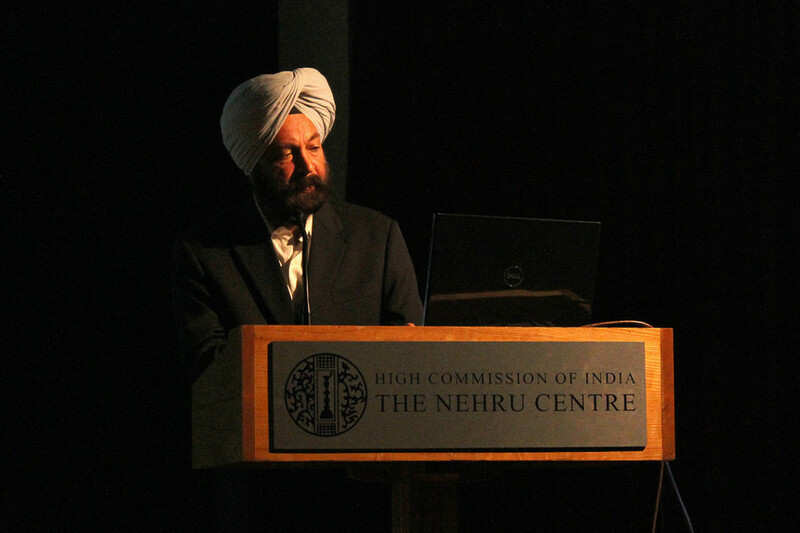 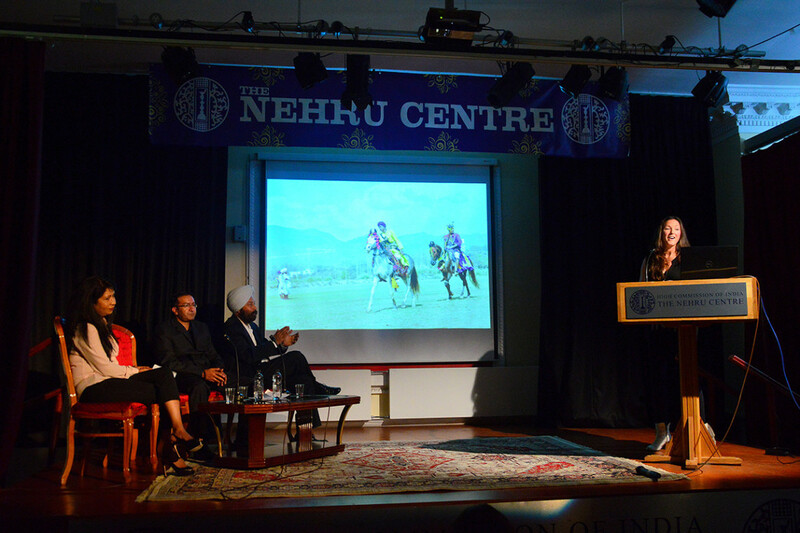 In order to discuss the relevance of Anandpur Sahib and preservation of the rich heritage associated with it, a panel discussion was held at the Nehru Center in London. 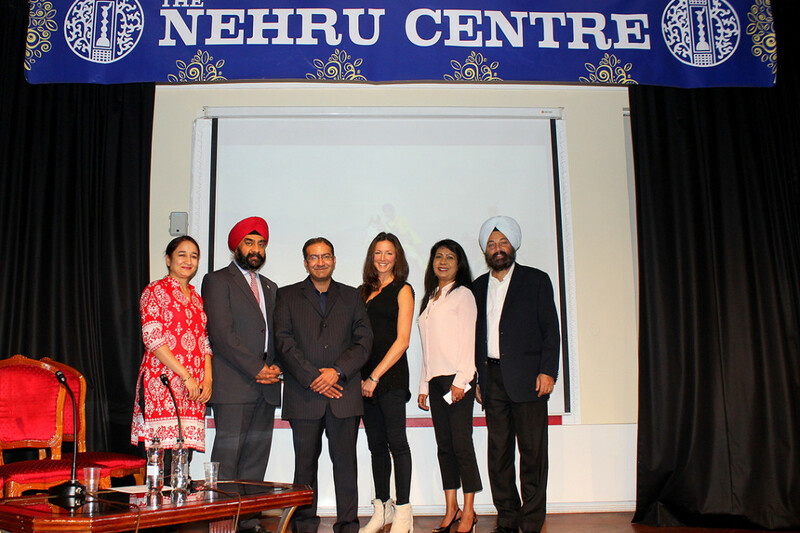 Presentations were made by Vikram Singh Sodhi (Managing Trustee, Anandpur Sahib Heritage Foundation), Gurinder Singh Mann (Sikh Scholar, Lester UK) & Ms. Astrid Harrison (An internationally renowned photographer). 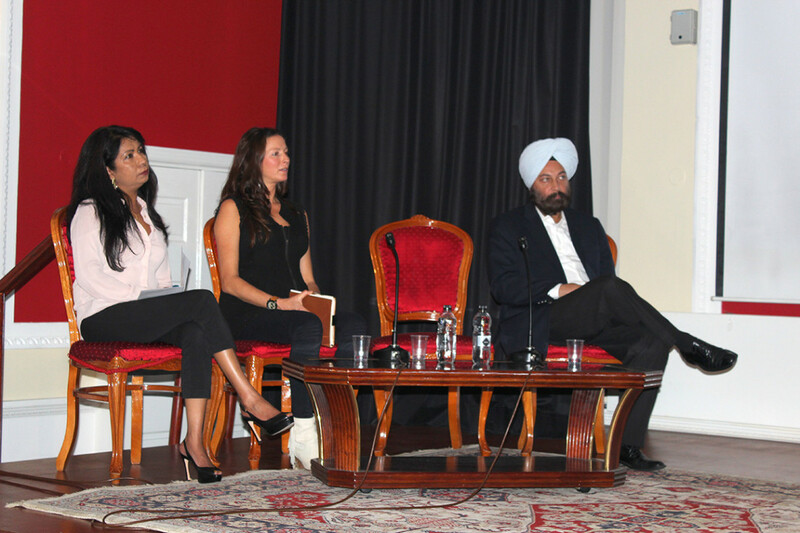 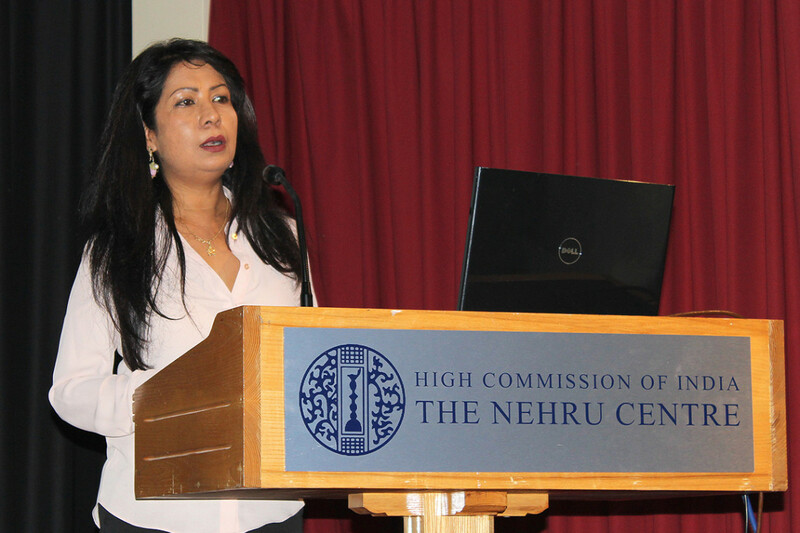 The panel discussion was moderated by well known London based journalist Ms. Nabanita Sircar.